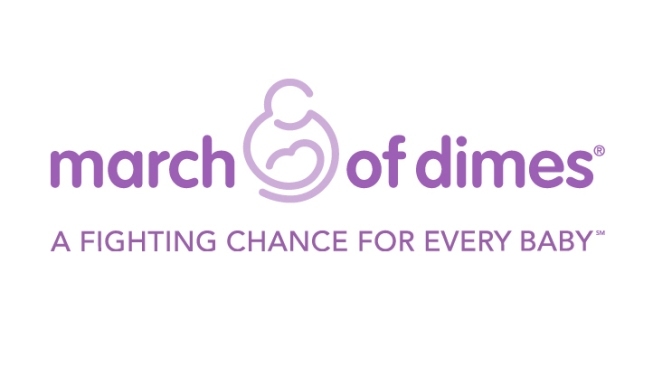 March of Dimes is the leading nonprofit organization for pregnancy and baby health. The mission of the March of Dimes is to improve the health of babies by preventing birth defects, premature birth, and infant mortality. Volunteer at the Annual March for Babies Charity Walk! To volunteer, click here.